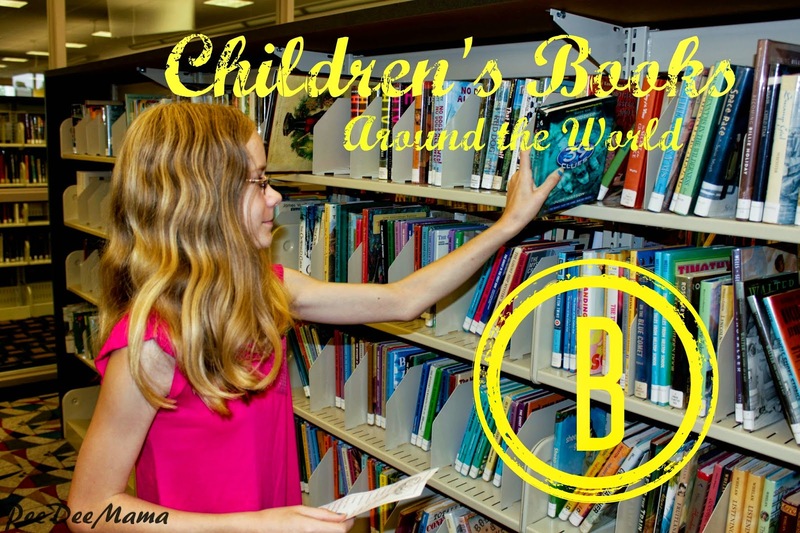 This is the third book in the Betsy-Tacy series and is set in the United States in the early 1900's. 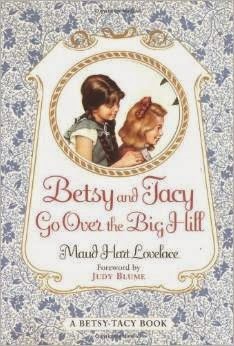 Betsy and Tacy turn 10 years old and feel that now they should be more grown up. They decide to go over the big hill in their town where they meet a little girl their age who lives in Little Syria. The descriptions in the book help the reader to understand the culture of those who have immigrated to Little Syria. When I was young (many, MANY years ago), I thought 13 was that magical, "grown-up" age - the age where I would suddenly be thought of as more mature. What was the magical "grown up" age for you?